I don't know about you guys, but I have oodles of places to go, things to do, and people to see over the next several months--graduations, baby showers, and weddings to name just a few. I thought you might be in the same boat and could use a few ideas for what to wear. 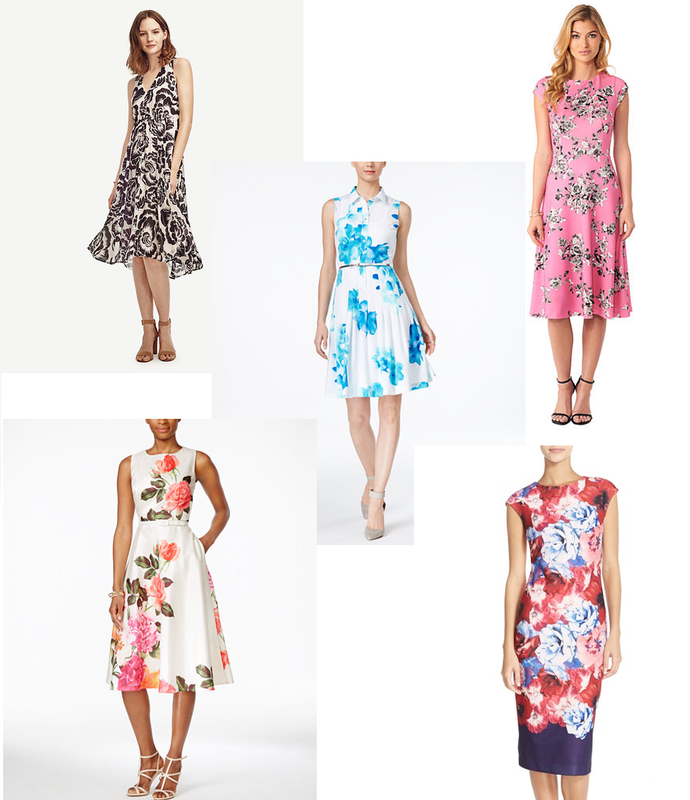 So I've picked us out some cute dresses to consider. For the more casual events on your calendar . . .
Perhaps the event is a little more dressy . . .
Or, how about a floral . . . The spring is winding down and summer (one of my favorite words!) is headed our way. Only 6 days left of school! Hope you've had a good week. 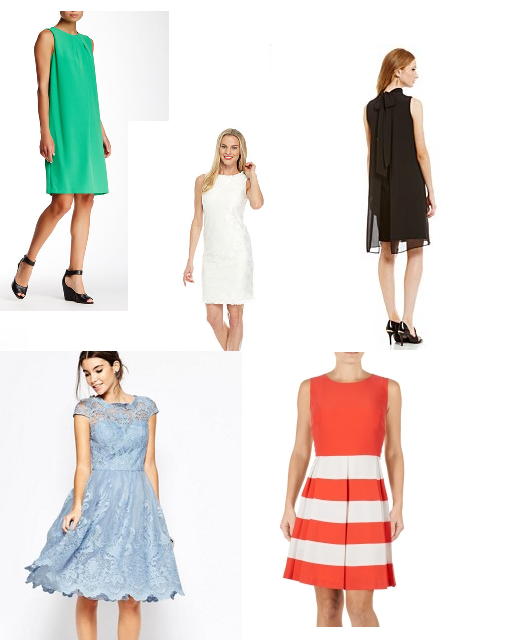 Let me know what you think about the dresses. I love hearing from you guys! 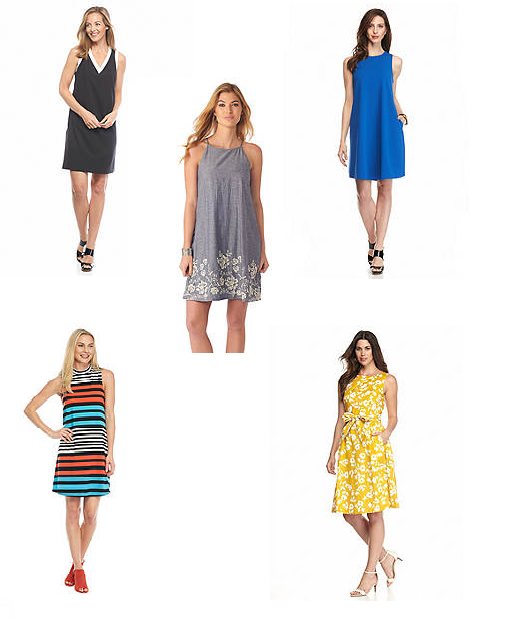 Superb spring dresses for special occasions! Loved all of these outfits. We attended a spring party last week at local venues in Atlanta and wore floral outfits for that. It was a fantastic party and everyone enjoyed a lot. Glad you liked them! Thanks for reading.